Mobius International Ltd is a center of excellence when it comes to the delivery of protection and surveillance training, drawing on the experience and professionalism of world-class instructors complemented by an infrastructure not available to other training providers. Our specialist medical courses are no different and are delivered to unparalleled standards, with no compromise on detail or method, and encompassing the highest degree of skill and care. We practise inclusive, tested and proven teaching methods, with a cautious blend of theory, underpinning specialist knowledge, and with an overwhelming emphasis on practical components such as skills stations and workshops etc. All of our instructors contribute a wealth of operational, ‘real-world’ experience, qualification and knowledge, utilising these attributes to deliver training that is ‘real’, internationally renowned, and of the finest calibre. Our instructors are meticulously vetted and selected; NHS paramedics/ ambulance clinicians; operating department practitioners, and theatre staff; doctors and medical consultants and finally Special Forces medics. They comprehensively understand trauma and critical medical conditions like no other, and will develop our students into confident, adroit and ‘in command’ medics. Mobius is the logical choice for your medical training needs. The systems, processes and infrastructure we have in place guarantee your learning, development and overall experience will be second to none. M is a registered Paramedic with extensive experience working within the military and also commercially on projects covering Iraq, Afghanistan and West Africa. He has significant offshore experience and also has provided medical support to UHNW clients. He has a passion for training and has delivered education packages to government and military clients. With a passion for military acute care it allowed him to climb the ranks to UKSF Squadron Paramedic very quickly and also worked on the SF MERT and the United States Army “DUSTOFF” respectfully. In terms of the delivery of education, M still continues to teach pre-hospital care and CBRNE to some of the world’s most specialised units and governments and carries out medical audits, analysis, planning and intelligence for UNHW clients around the globe. 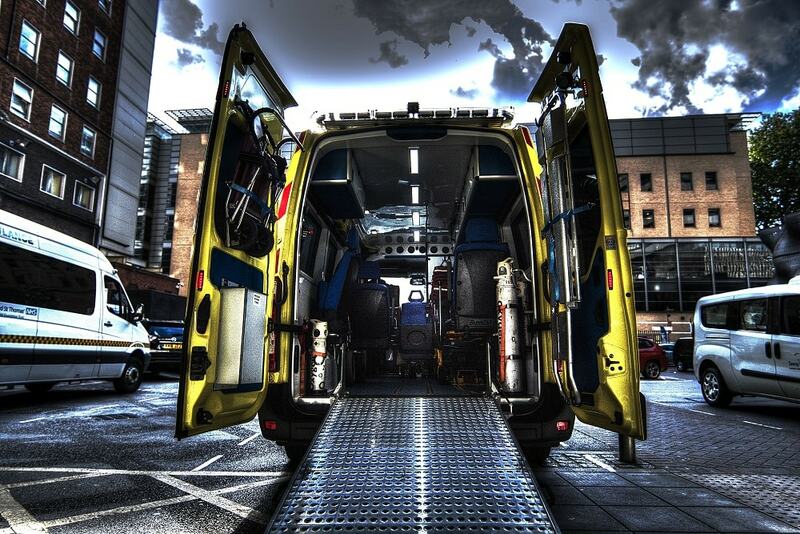 J is a former military, UK registered Paramedic with over 20 years experience. He has delivered clinical and training services across the world. Specialising in remote, hostile area and expedition medicine, he has successfully delivered services and managed programs for military, government, commercial and UHNW sectors. Since leaving the military “J” continues to be one of the most respected and remembered Squadron Paramedics within UKSF and it’s why he remains a go-to medic for the delivery of bespoke, immersive and realistic medical training programs.